On December 4, 1925, the Las Vegas Kiwanis Club was born. Kiwanis meeting date and time was set for 12: 10 PM on Wednesdays. Over the years the location has changed but the day and timeremained the same. The club's first meeting was held at Las Vegas High School. The Kiwanis Club of San Bernardino was our sponsor. After that the meeting place became “The Beanery”, an unofficial name for the coffee shop at the Union Pacific Depot. Over the years the meeting location has changed but our mission has remained the same. After 61 years in service to the Kiwanis Club of Las Vegas, it was decided that the ship’s bell from the USS Nevada, an important piece of Nevada state history should be preserved in the state's historical museum. The bell was presented to the Kiwanis Club of Las Vegas by Senator Pat McCarran in 1950 to honor the club’s 25th anniversary. From that day forward the ringing of USS Nevada's bell signaled the opening of the Wednesday Kiwanis meeting. 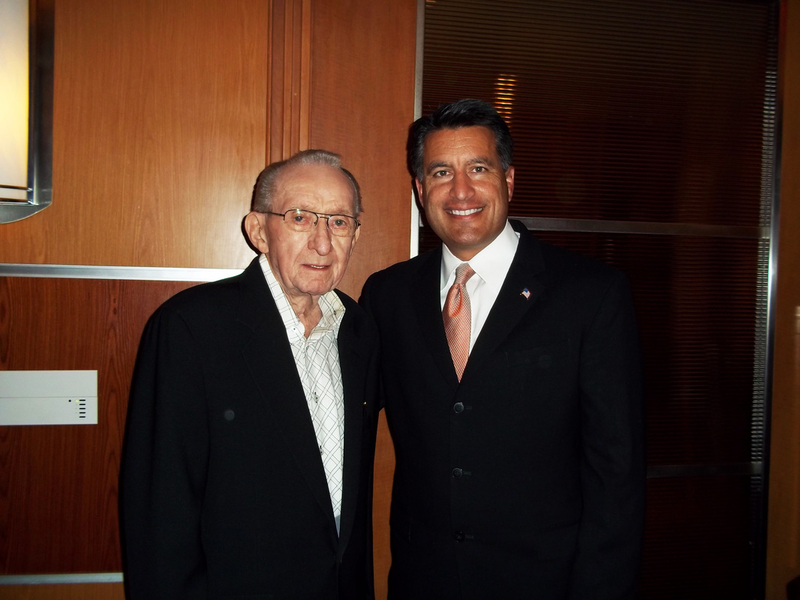 In September of 2011 during a special luncheon at Lowry's The Prime Rib, the bell was presented to Governor Brian Sandoval by long time Kiwanian Owen LLoyd . Honored guests at the event included three Pearl Harbor survivors. 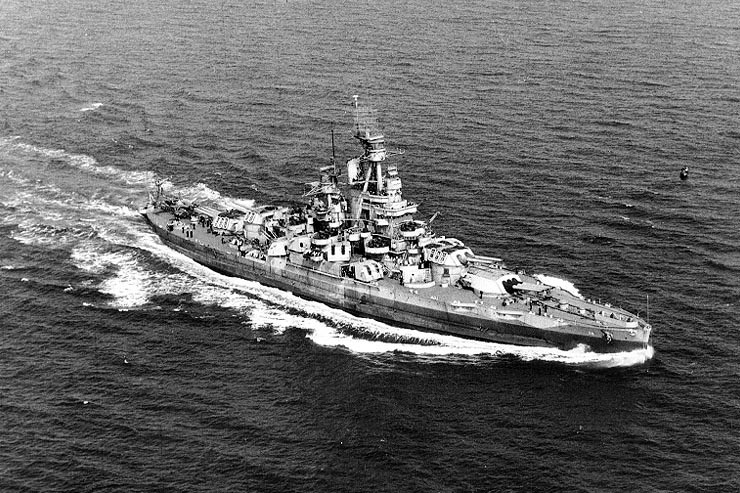 The USS Nevada served in both World Wars: In World War II she was one of the battleships trapped when the Japanese attacked Pearl Harbor She was the only battleship to get underway during the attack. She was hit by one torpedo and at least six bombs while steaming away from battleship row forcing her to be beached. The ship's bells were recovered during later salvage operations. In the 1950's Senator Pat McCarran presented the bell to the Kiwanis Club of Las Vegas.